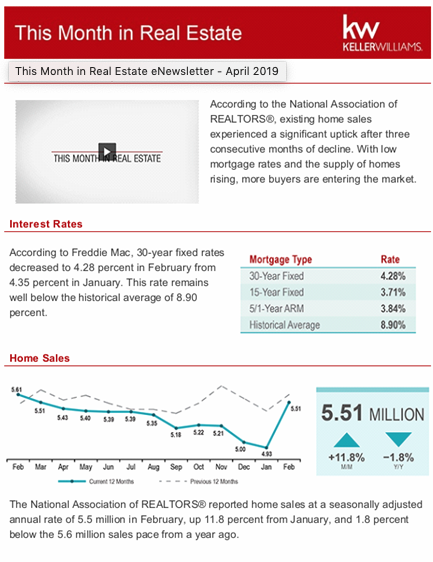 April 2019 Market Update According to the National Association of REALTORS®, existing home sales experienced a significant uptick after three consecutive months of decline. With low mortgage rates and the supply of homes rising, more buyers are entering the market. Interest Rates According to Freddie Mac, 30-year fixed rates decreased to 4.28 percent in February from 4.35 percent in January. This rate remains well below the historical average of 8.90 percent. Home Sales The National Association of REALTORS® reported home sales at a seasonally adjusted annual rate of 5.5 million in February, up 11.8 percent from January, and 1.8 percent below the 5.6 million sales pace from a year ago. 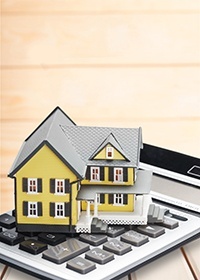 Home Prices The median home price increased to $249,500 in February, up 0.1 percent from January. The median home price has increased by approximately $8,700 in the past year alone. 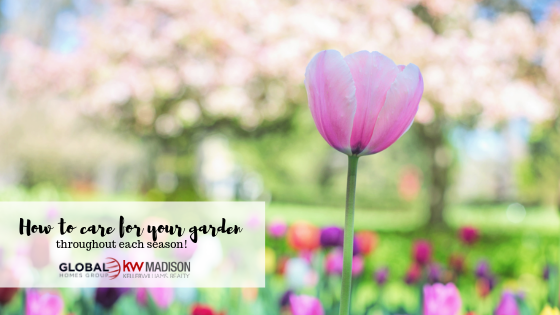 Many plants, as well as your lawn, require more watering. Adding mulch will help beds to retain moisture. Make sure you pull weeds throughout the season. Huntsville ranked number one in Alabama for the fastest-selling market, third for top markets for new construction, and fourth for the most improved market. Huntsville was Alabama's fastest selling market. It has an average of 49 days of homes on the market. The state average is 106 days on the market and the national average is 87 days. 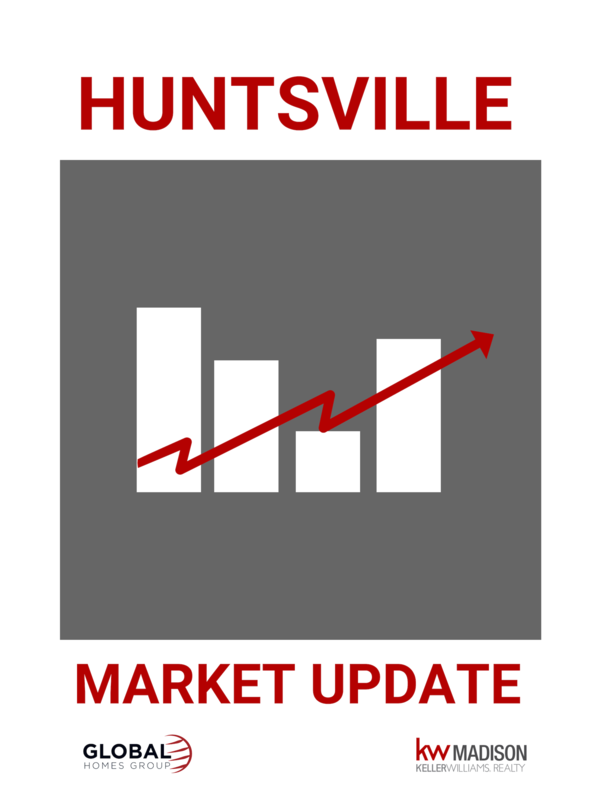 Huntsville has seen eight consecutive months with homes on the market below 60 days. Listings declined 28.3% from last year from 1,823 listings to 1,308 listings. With Valentine's Day just around the corner, we think about all the things we love and our relationships. We build relationships everywhere we go. We build relationships with people and places. Your home is one of those special places you have a connection to. 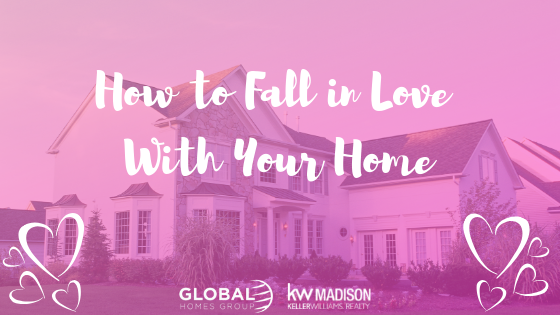 If that relationship is feeling a little dull, fall back in love with your home with these few tricks. Start by rearranging furniture. This can make any room feel brand new without spending a dime! Large and tall furniture should stay on the perimeter of the room. Keep walkways in mind too when redesigning your space. Consider switching out artwork. While rearranging furniture, rearranging or changing artwork can drastically improve a space. To keep a space fresh, swap out old family photos with current pictures. Consider replacing artwork with something new and bright.